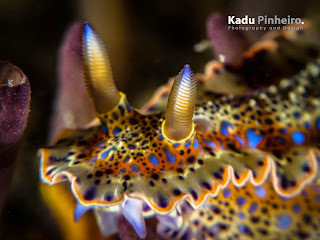 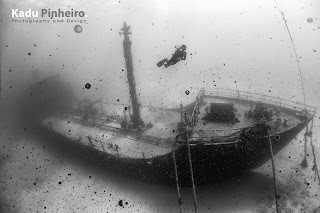 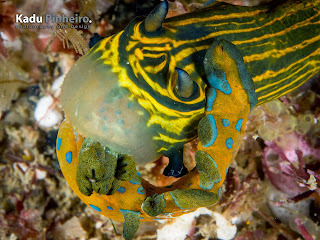 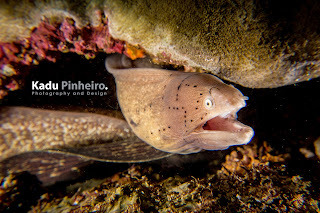 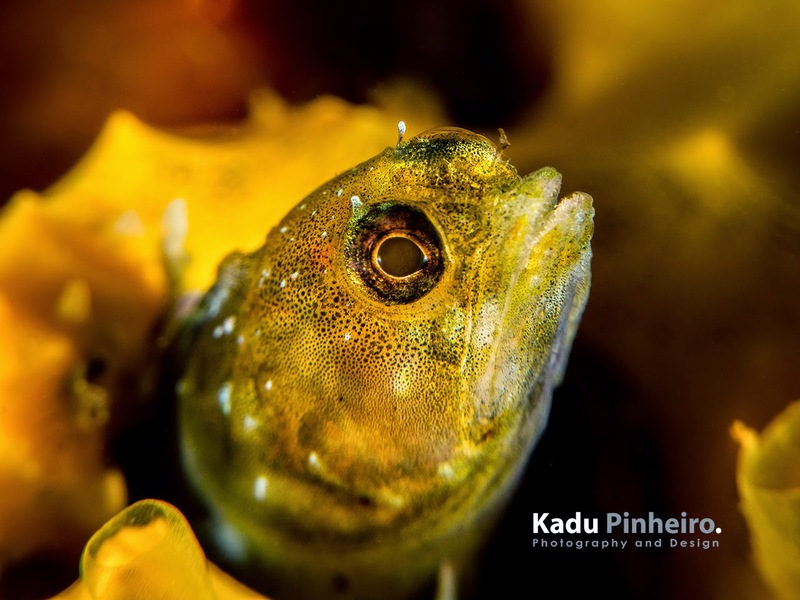 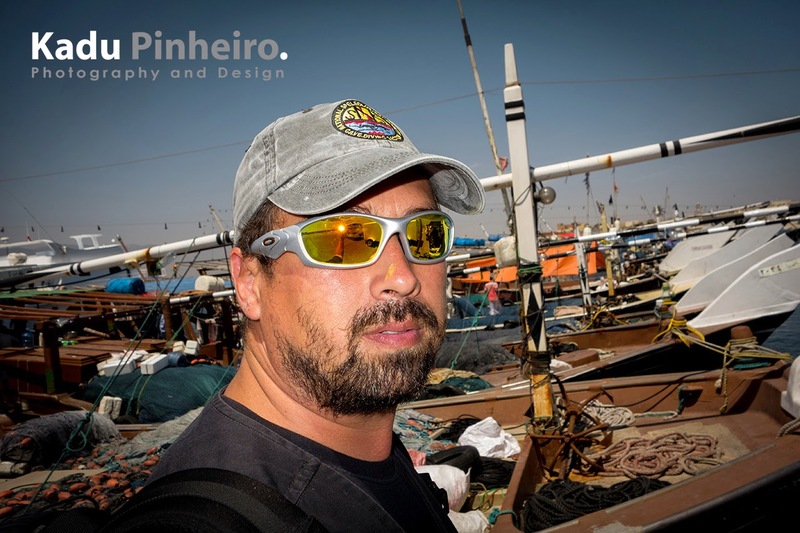 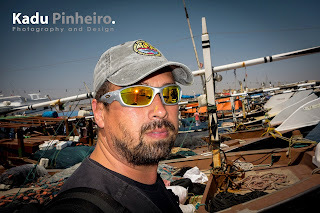 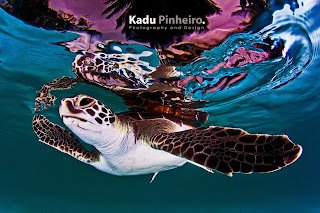 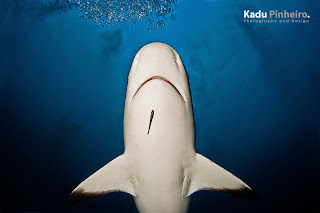 Kadu Pinheiro was underwater photographer, editor of digital content and contributor of Mergulho magazine for many years, creator and editor of the first Brazilian diving electronic magazine, UnderXMag, and currently is the editor and product director for DiveMag.org magazine. 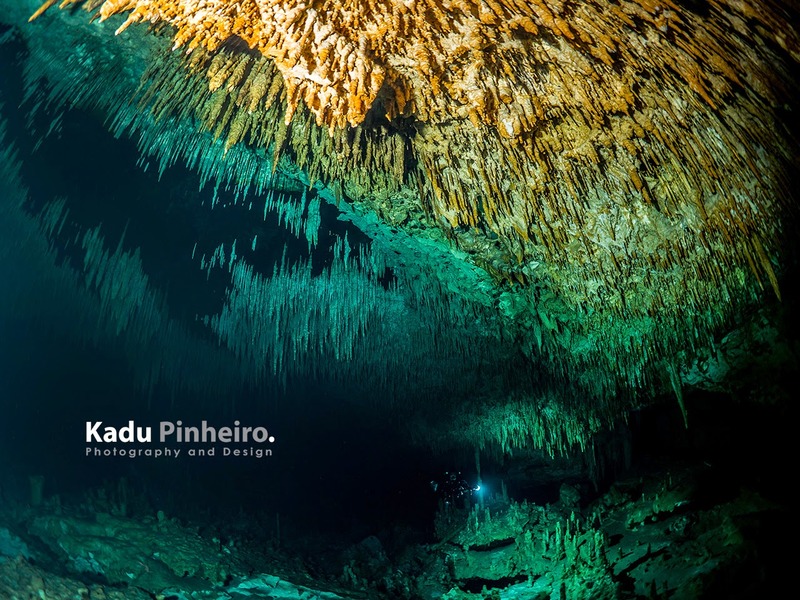 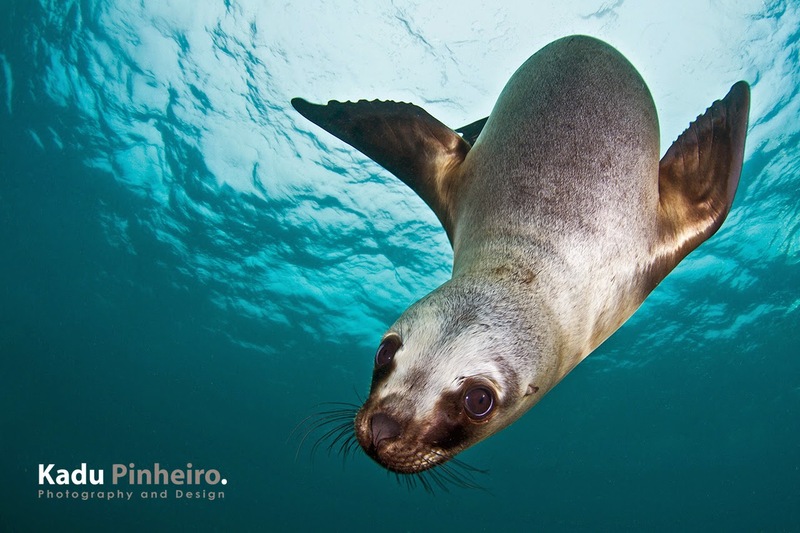 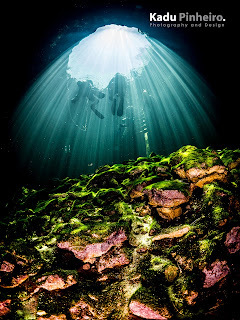 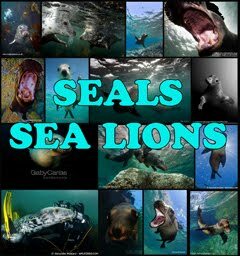 He has contributed photos for the books “Laje de Santos, Laje dos Sonhos” and “Água: Conservação e Cultura”, and also to the international project Wonderful Water Planet with Naoko Funakoshi. 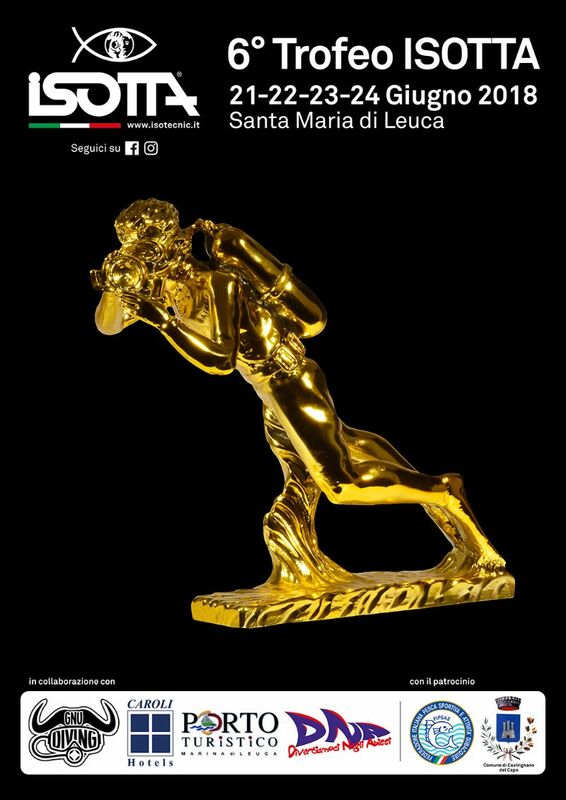 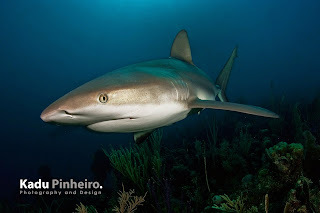 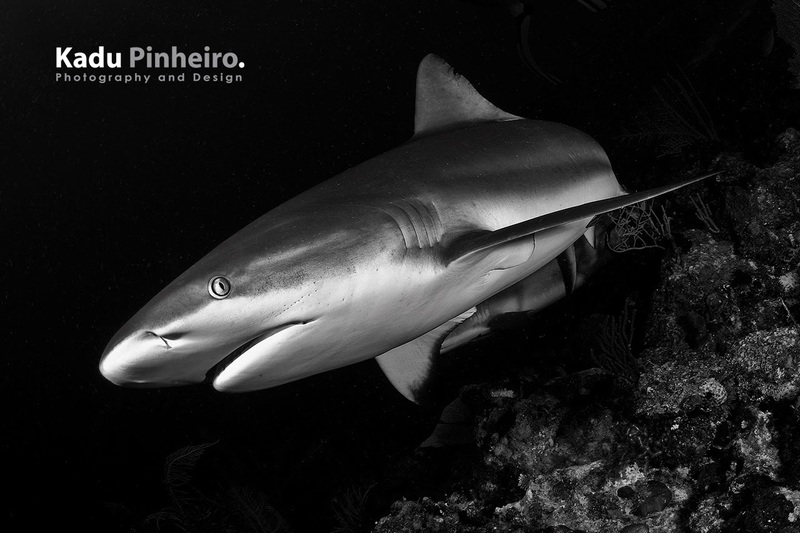 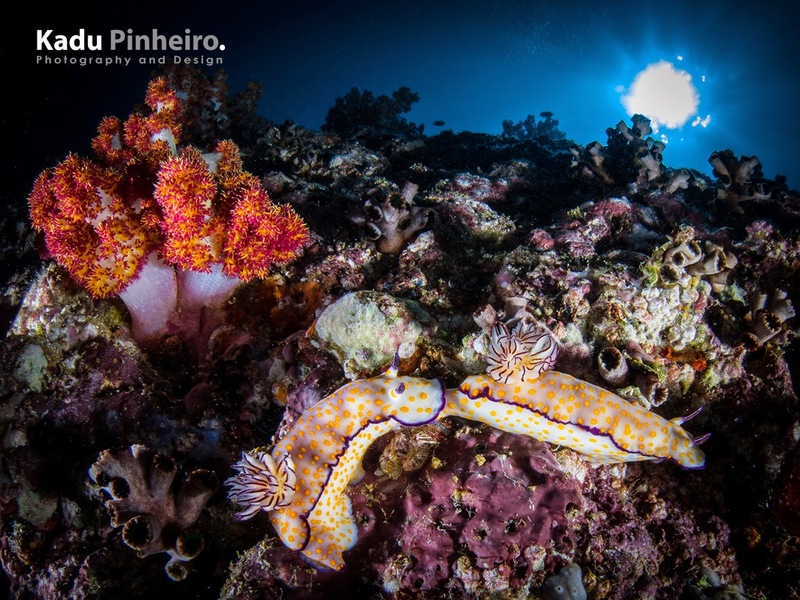 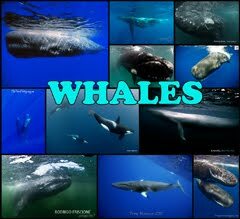 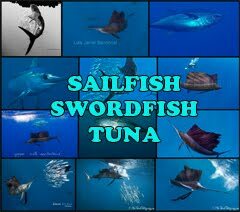 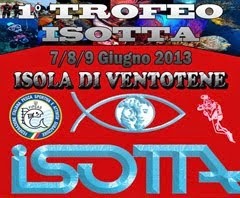 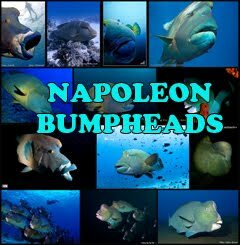 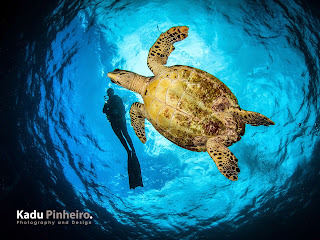 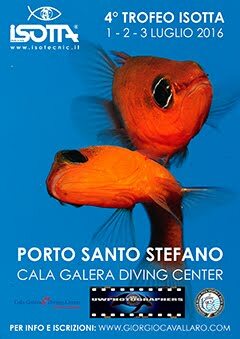 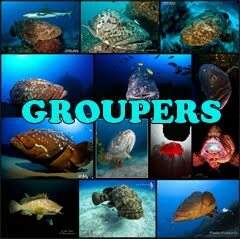 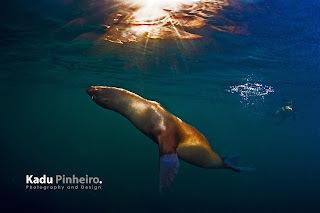 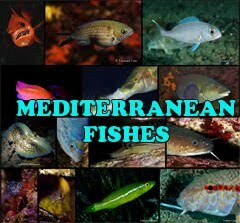 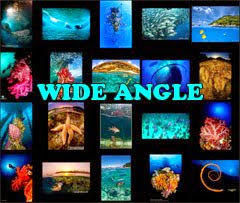 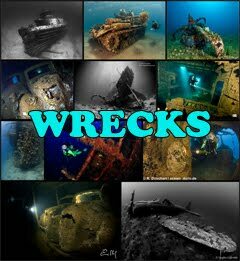 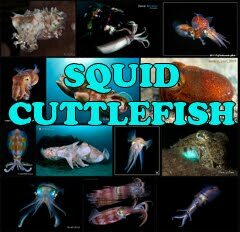 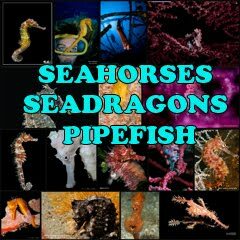 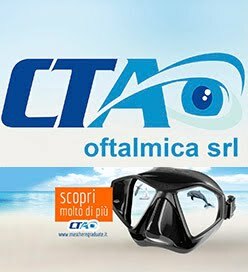 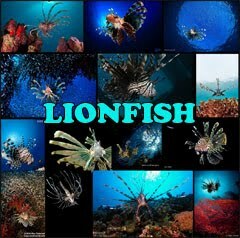 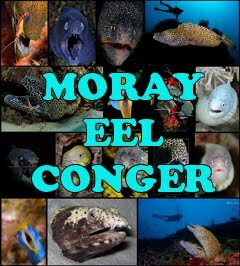 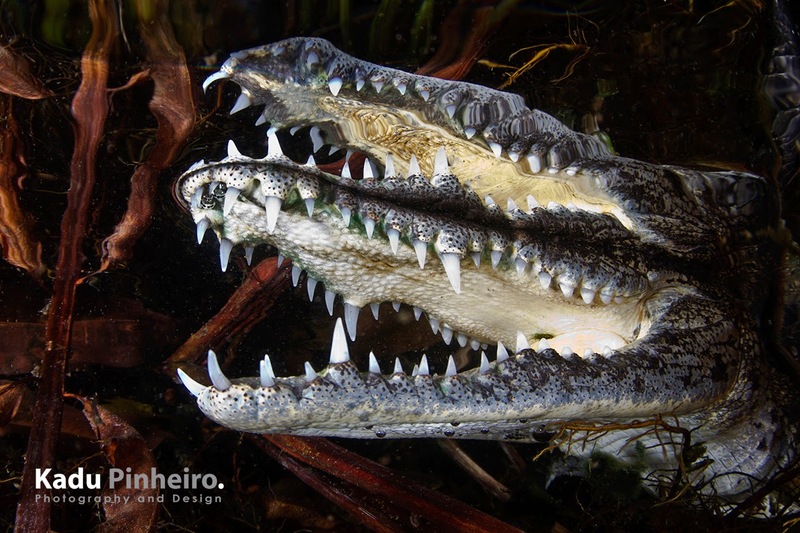 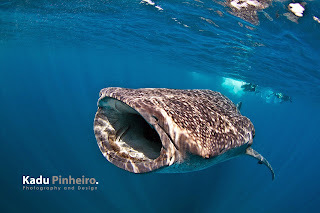 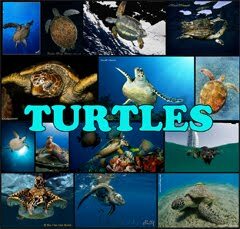 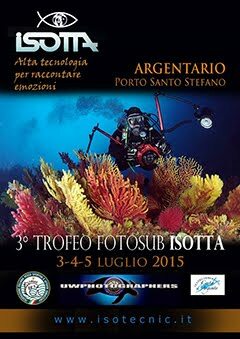 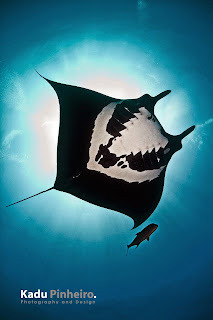 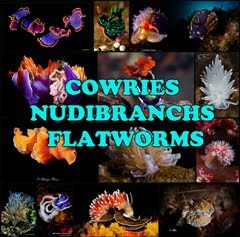 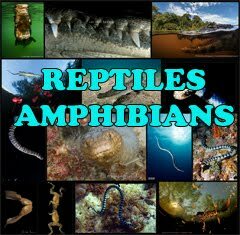 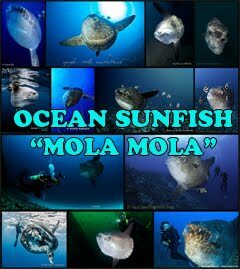 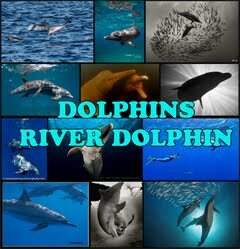 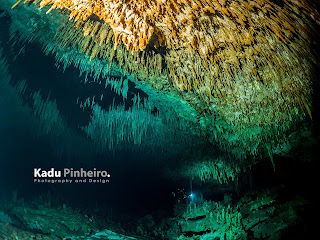 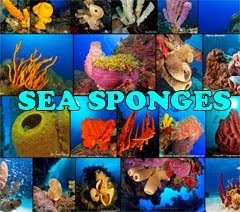 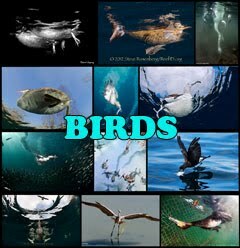 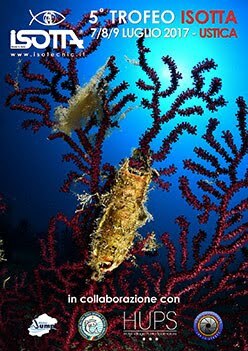 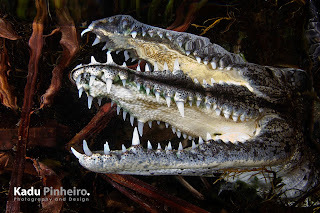 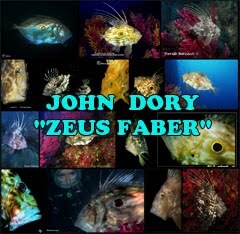 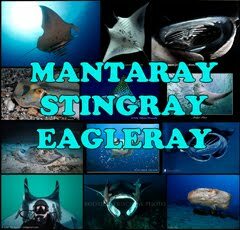 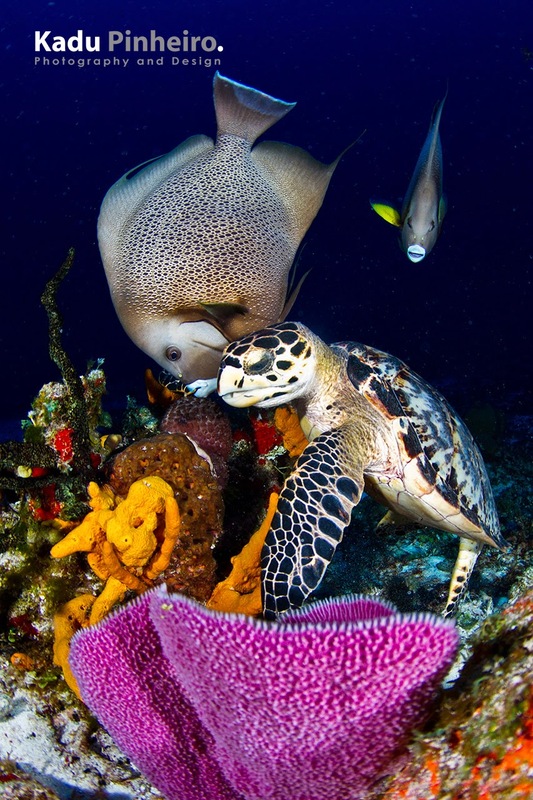 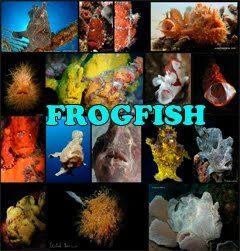 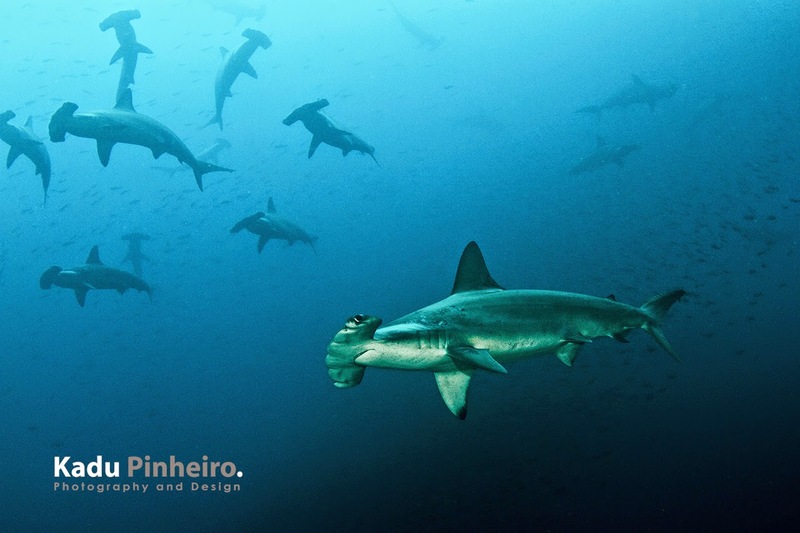 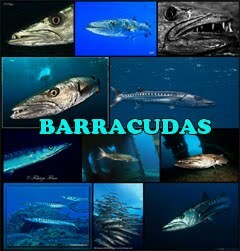 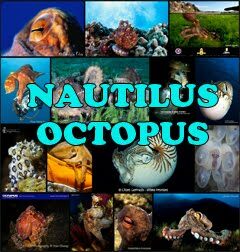 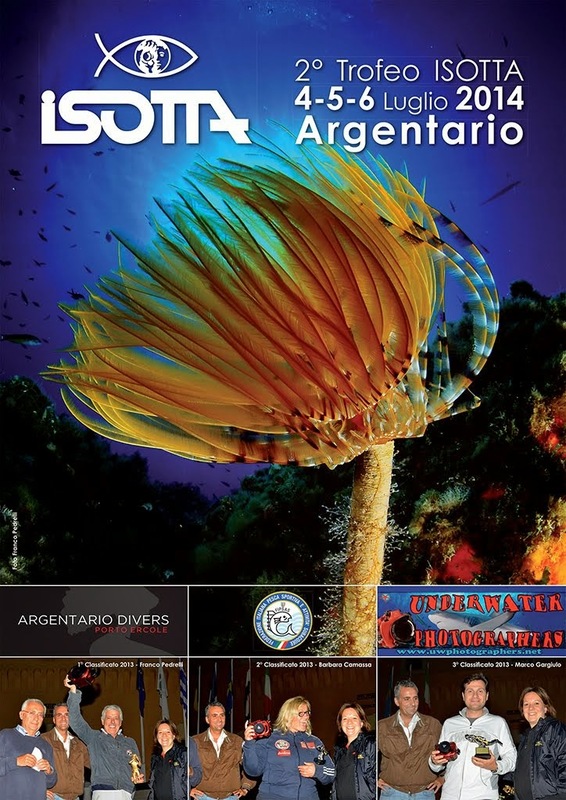 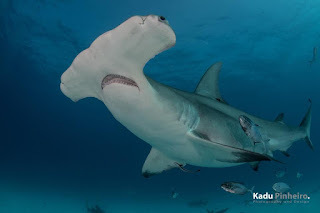 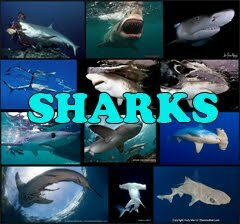 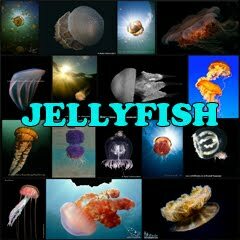 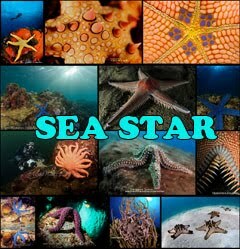 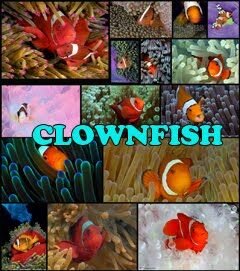 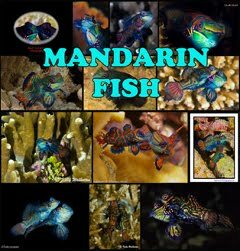 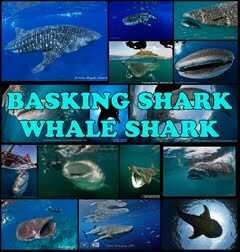 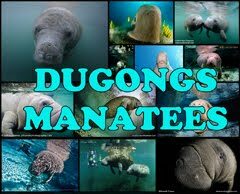 Contribues also to several diving and tourism magazines and websites in Brazil and worldwide. 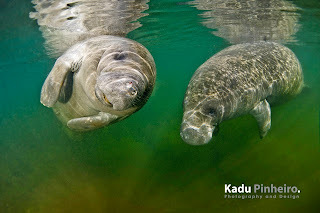 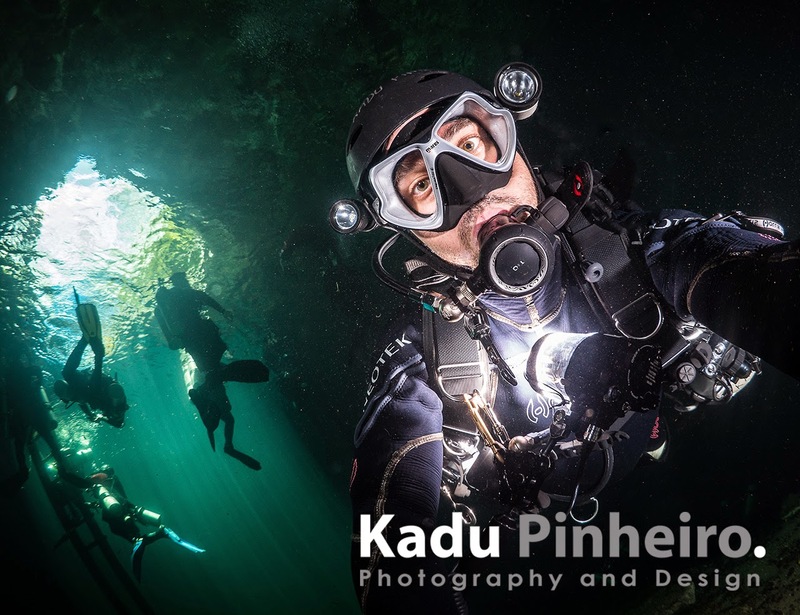 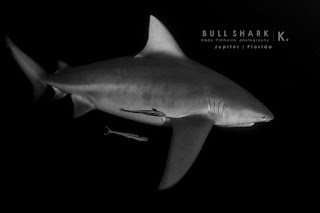 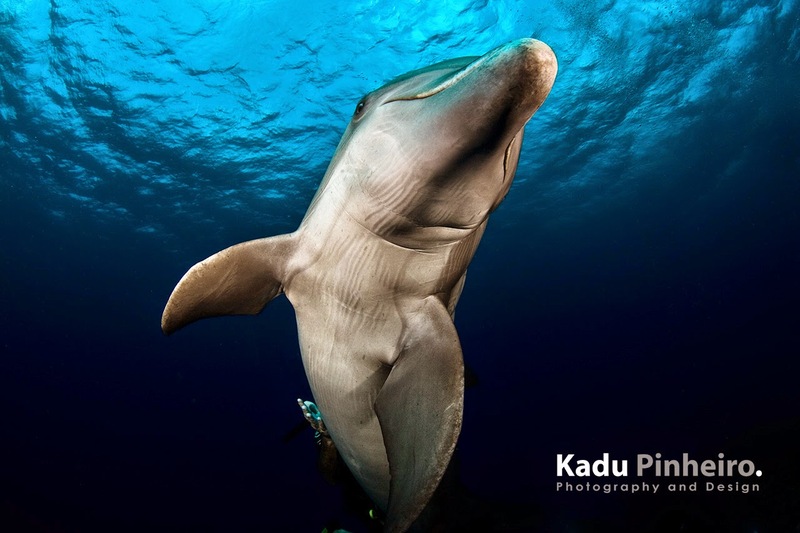 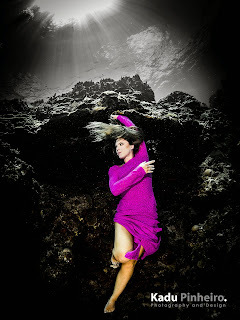 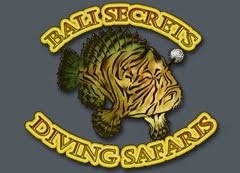 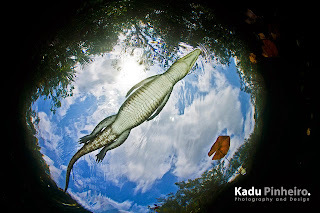 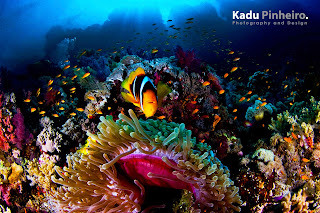 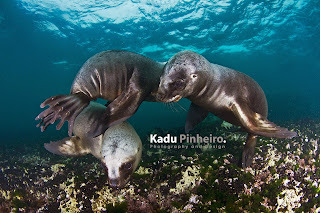 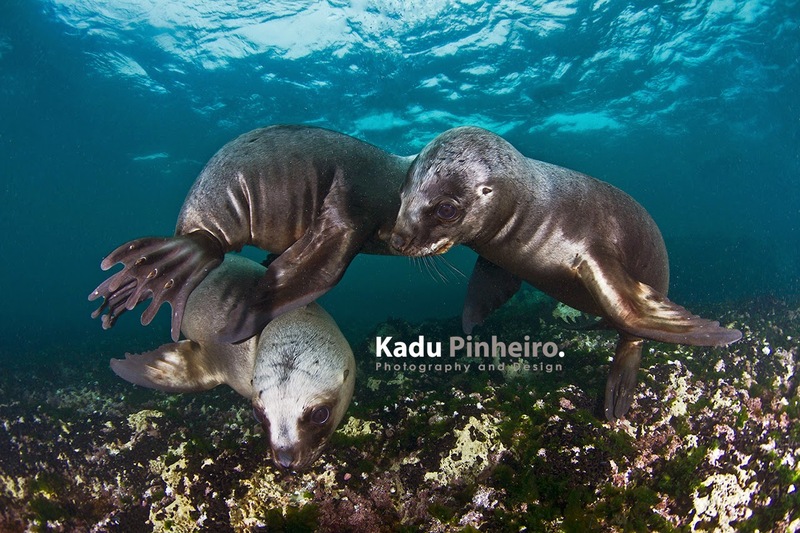 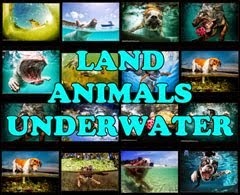 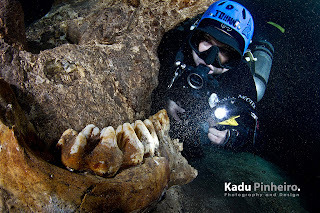 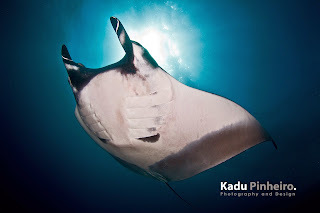 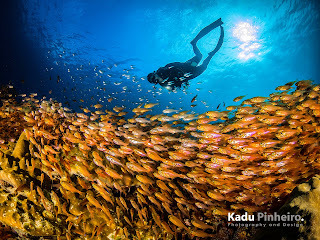 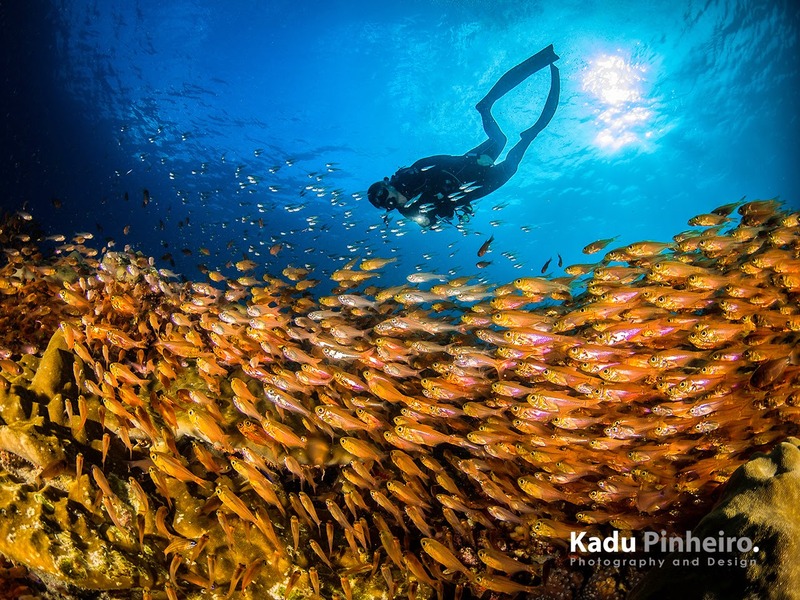 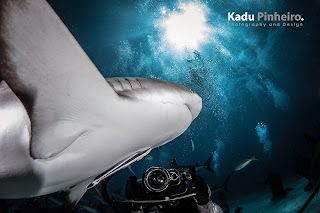 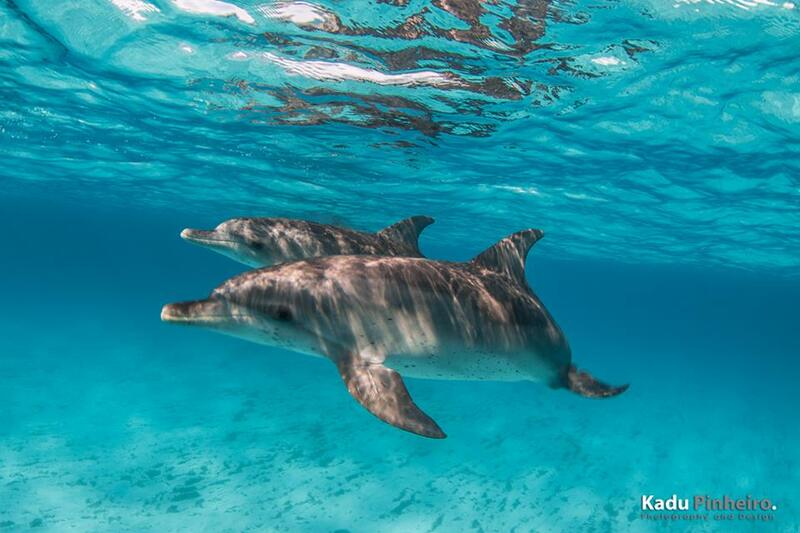 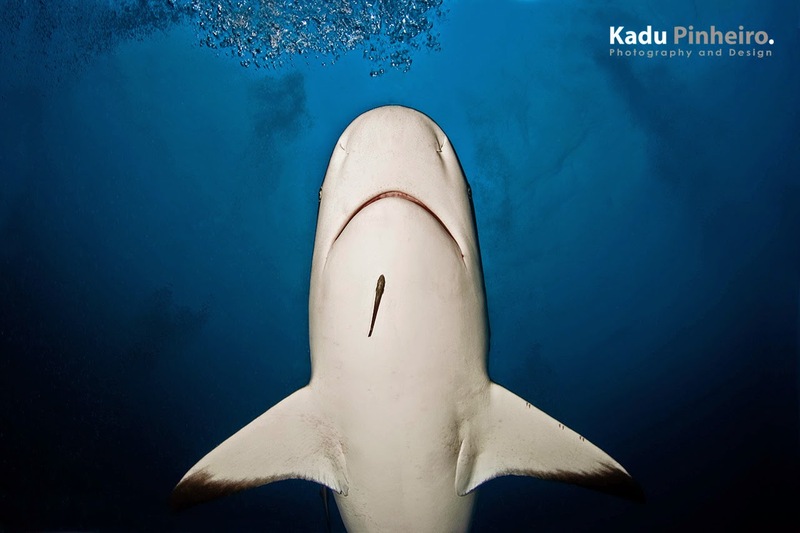 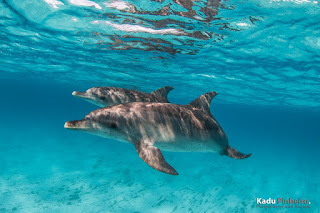 Besides photographer Kadu is a NAUI and IANTD Instructor and technical cave diver.